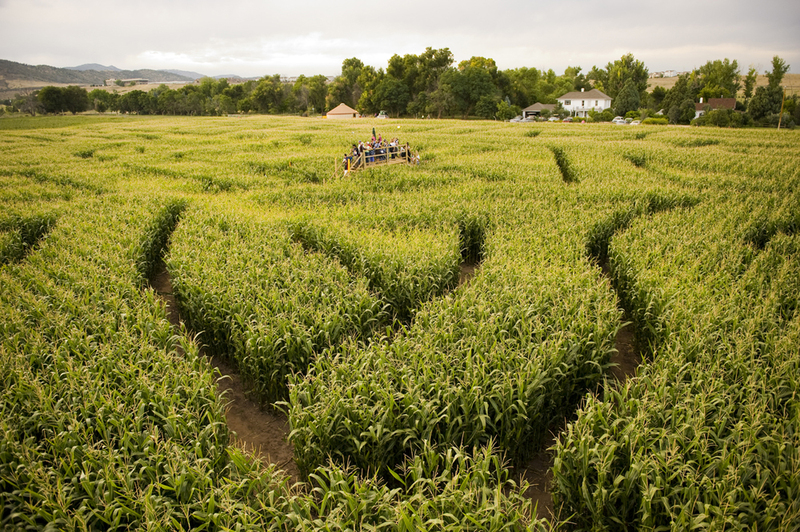 Get lost in the twists and turns of our gigantic 7-acre Corn Maze. Private rentals available weekdays and evenings in September and October when not opened to the public. Ideal outing for corporate events, scouts, school groups, birthdays and large functions. 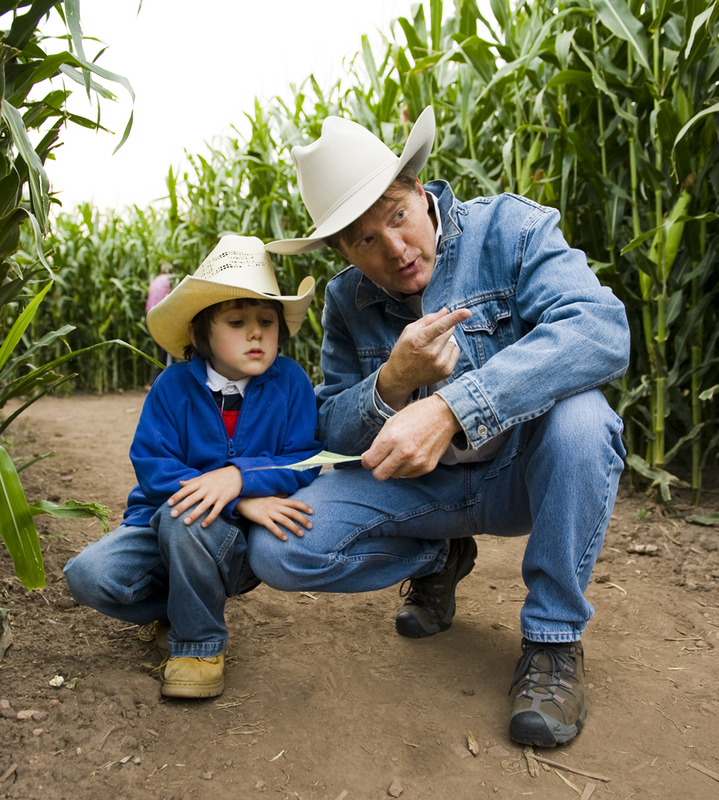 School Group programs are reserved for Wednesdays and Thursdays, Sept. 18 - Oct. 26. 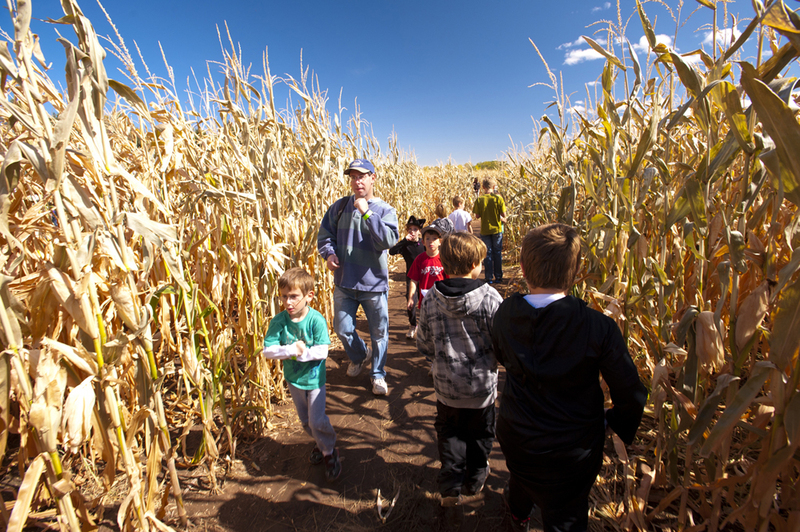 One hour time slots are 9:30-10:30 a.m., 11 a.m. - noon or 12:30-1:30 p.m. and Friday, Oct. 13, 9 a.m. - 5 p.m.